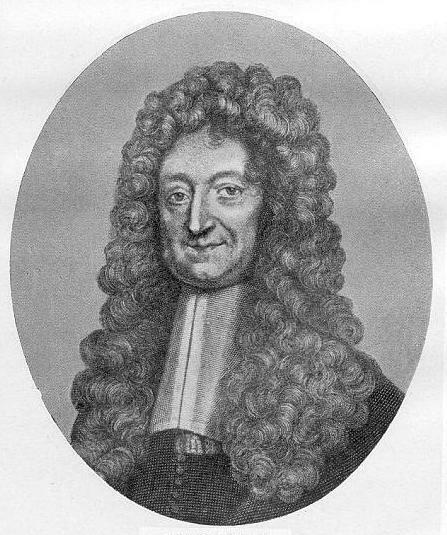 The Dufresne family are very possibly descended from Charles du Fresne1, 2, Sieur du Cange, polymathic scholar of immense repute, linguist, and compiler of a greatly respected Dictionary of Middle and Low Latin (Glossarium ad Scriptores Mediae et Infimae Latinitatis, 1678), only just (Dec 2013) superseded (in English anyway) by a 17 volume OUP publication, 100 years in the making by successive teams of dedicated researchers. 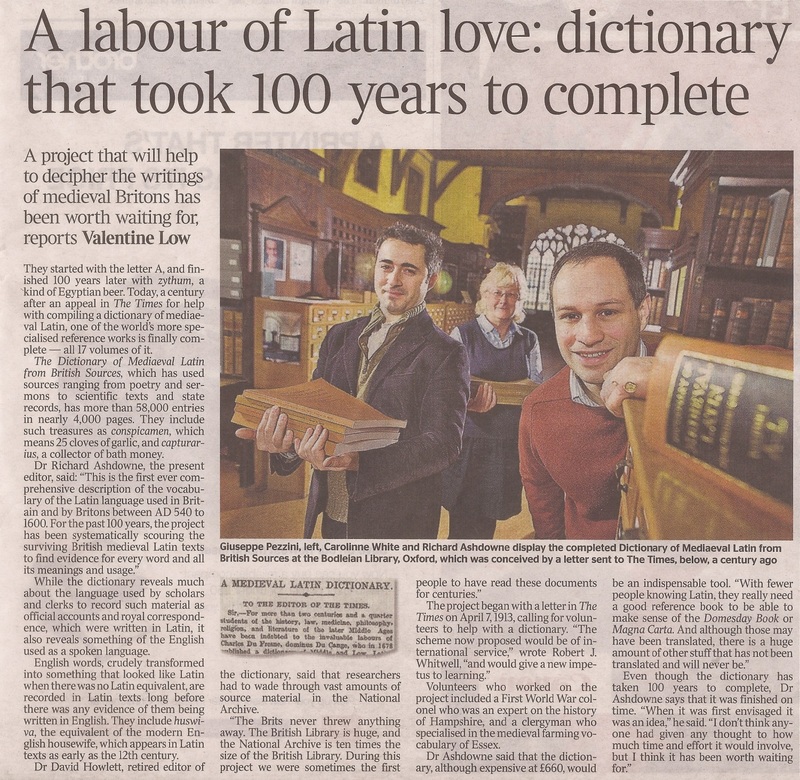 How long might they take with a successor to his Dictionary of Middle and Low Greek (Glossarium ad Scriptores Mediae et Infimae Graecitatis, 1688)? We mustn't hold our breath. Our focus however, is Erik Douglas-Dufresne, natural son of Madeleine Dufresne, though I don't myself know a great deal about him, and would welcome any further details. He and Ron Kaulback met at the University of Cambridge in the late 1920's and were the firmest of friends ever after. Indeed his wife Elsa related that Erik had said to her "I want you to meet my great friend Ronald Kaulback, I'm sure you'll like him, but if you don't, I'll have to stop going out with you!" Fortunately, Elsa took to Ron at once, and so Erik and she were duly married in 1931. After the war, Erik became Estate Manager at Keir, Scotland, for the almost unbelievable David Stirling (a latter-day Bulldog Drummond, founder of the world's first and best – predominantly Scottish of course – special forces regiment.) But at the age of only 49, in 1958, Erik died of a quite horrible illness, pemphigo vulgaris, an autoimmune inflammation of the epithelial linings (which form the inner surfaces of all our internal spaces and organs). Elsa, his devastated widow, moved, with her faithful Morris Minor estate car LES, to an oast-house in Sussex (where I was first introduced to her), which was convenient for Worth Abbey, thereafter to be the pivotal feature of her life. Father Victor, first Prior and then Abbot of Worth, became her friend and spiritual mentor. And all her numerous grandsons were to be educated at Worth School, adjacent to the Abbey. Erik's patrilineal ancestry in the table above is extracted from a very fine family tree, which should be consulted for further information, particularly the matrilineal sides of it, of course. An interesting coincidence it reveals about his Aunt Marie Thérèse Camille is that her youngest son Gérald Charles Alan Meade (b 9 Aug 1905) married one Beatrix François-Marie Audibert (b 11 Oct 1913) on 5 Sep 1936. Beatrix would very plausibly have been Elsa's younger sister, and so two cousins (Gérald and Erik) married two sisters (Beatrix and Elsa). Elsa never mentioned this pleasant symmetry, but indeed she rarely spoke about her early life pre-Erik. One thing she did say was that one of her parents (presumably mother) had been American, and the other was that she (Elsa) had been examined in Mathematics for her baccalauréat by a Prince. "Gosh!" I said dutifully, "What was his name?". "Louis de Broglie," she replied. "Strewth!" I exclaimed. "He was one of the founders of modern quantum mechanics! He won the Nobel Prize for physics! He was really, really famous!" "That I didn't know," she replied with a slight shrug, "But he was certainly a Prince!" Strikingly good-looking and unselfconsciously elegant, she must have caused quite a stir, and quickened many a monkish pulse, when well into her sixties Elsa arrived at a remote monastery in the Peruvian Andes to take charge of the catering there. This had quite possibly been arranged via Father Victor, but I don't know how it had been inspired. It all worked wonderfully well, and during her eighteen months' tour of duty, Elsa instituted a number of radical changes to the culinary practices there. One was that all pans and other cooking vessels should be thoroughly scrubbed both inside and out after use, and another was the introduction of things that were simply nice to eat rather than merely nutritious or sustaining. And one item in particular was an outstanding success; as Elsa later recounted to us, "Monks love cake!". And ever since, we've used this as the gold standard of unexpected but unassailable veracity.